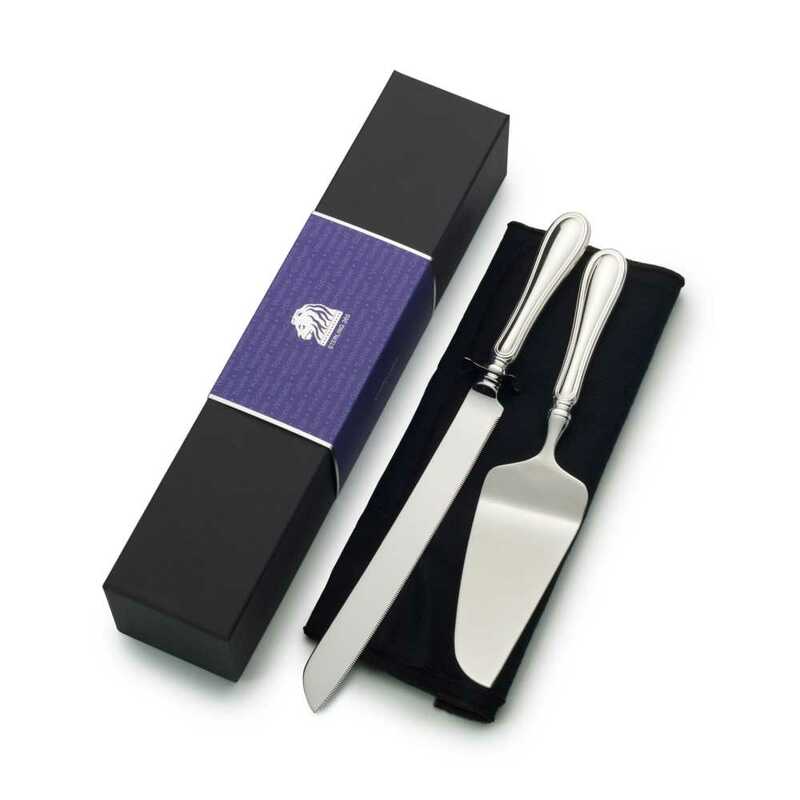 Transform every meal into an event with heirloom-quality Gorham sterling silver. For nearly two centuries, Gorham has been a leading manufacturer of premium sterling silver, committed to superior quality and craftsmanship and innovative designs. Founded in Rhode Island, our distinguished silversmiths have been producing sensational flatware since 1831; today, many Gorham designs are in high demand in today’s collectible market. Our striking patterns range in style from simple to sumptuous to complement any décor.